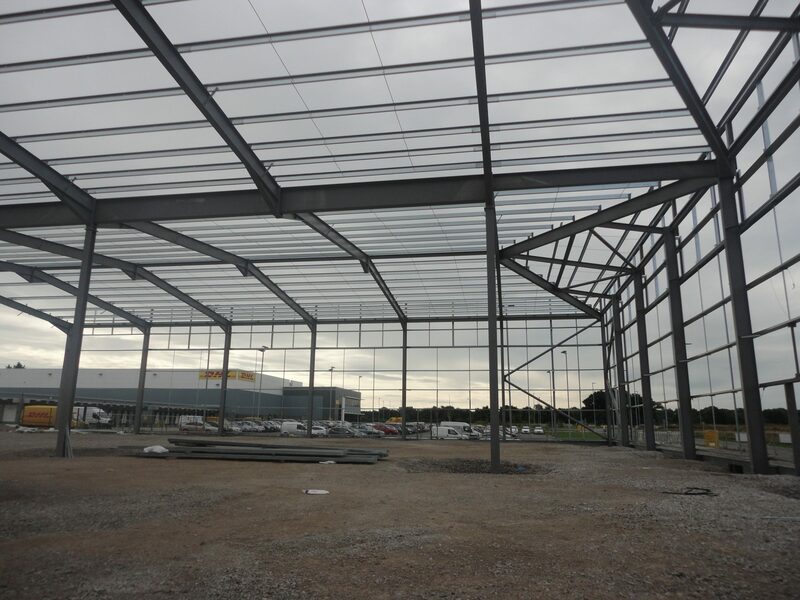 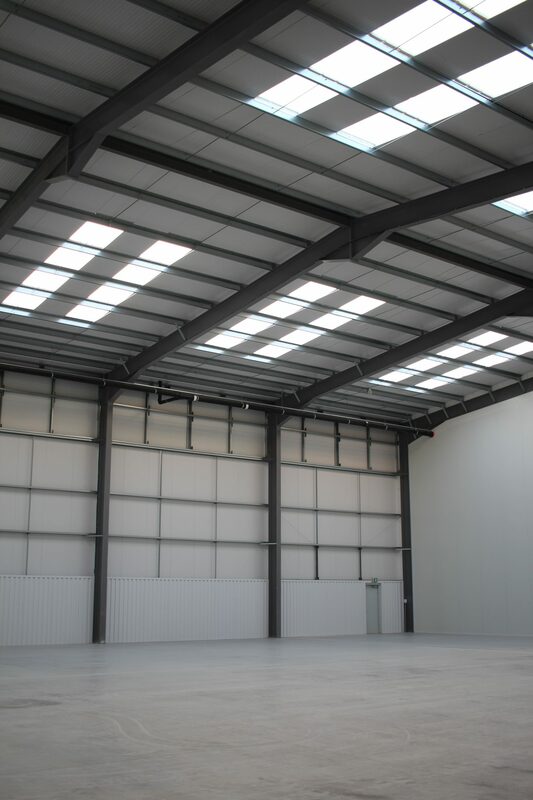 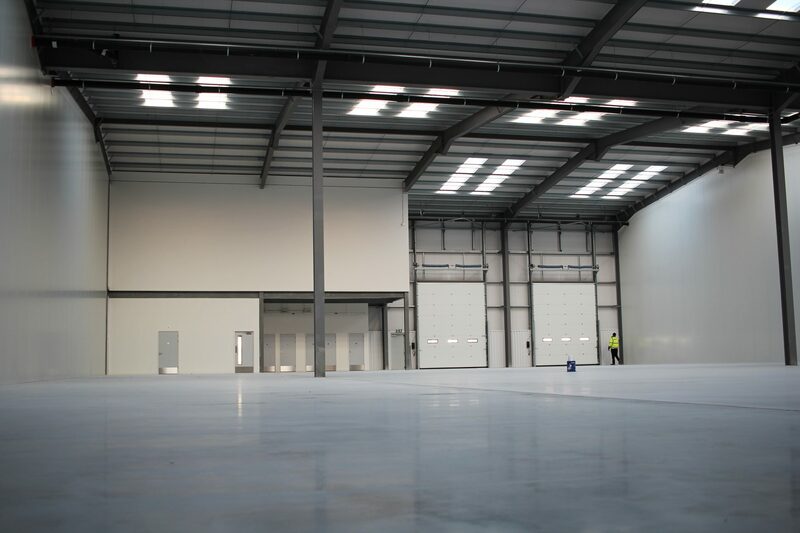 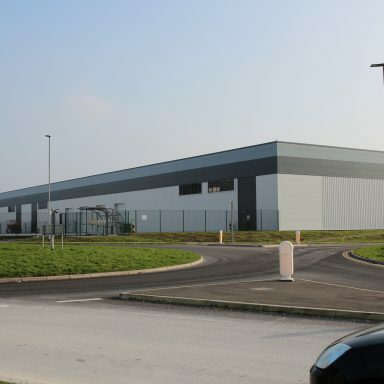 Located at Airport City Manchester’s Global Logistics site, ALPHA is a 130,000 sq ft new-build property designed to meet occupier demand for small to medium sized logistics units. 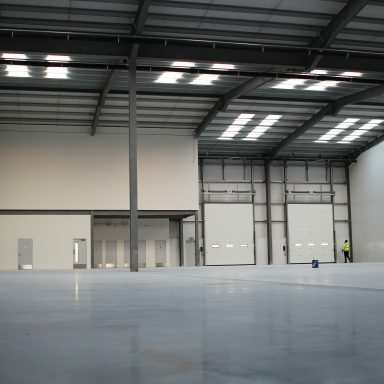 Once complete, the building will offer units from 17,500 to 35,000 sq ft arranged in a single terrace. 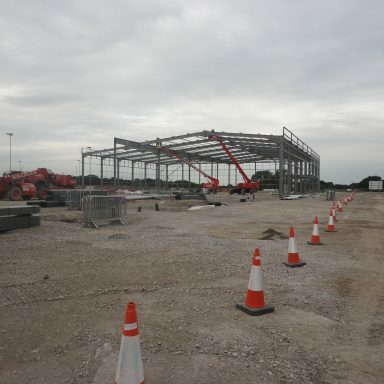 Each unit will have its own fenced and gated yard with dedicated car parking and HGV delivery access. 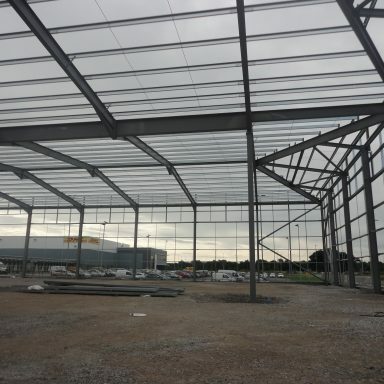 Internally, the warehouse accommodation will be finished to shell condition and each unit will have approximately 5% office content. 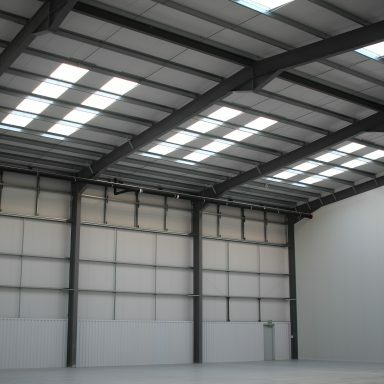 RoC provided civil, structural and geo-environmental services for Airport City Manchester to RIBA Stage 3 and took the project forward through novation with BCEGI. 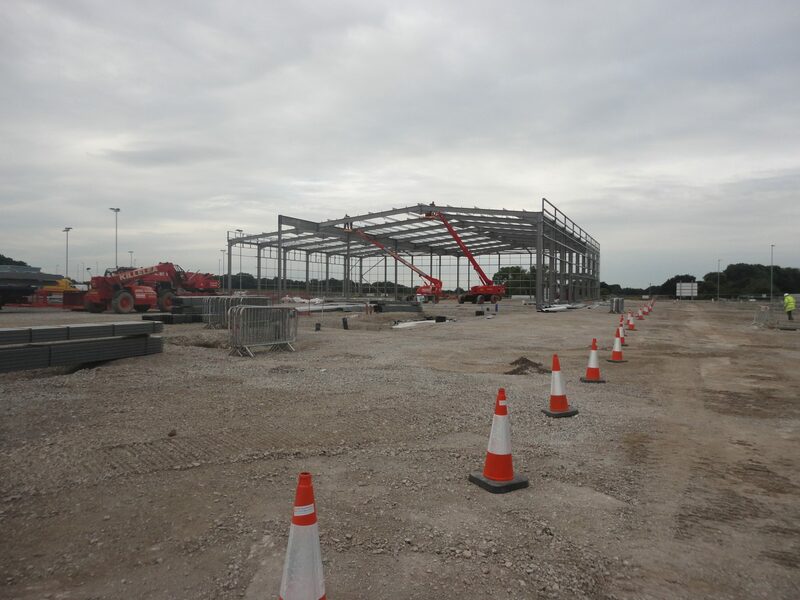 The development commenced on site in July 2015 for enabling works. 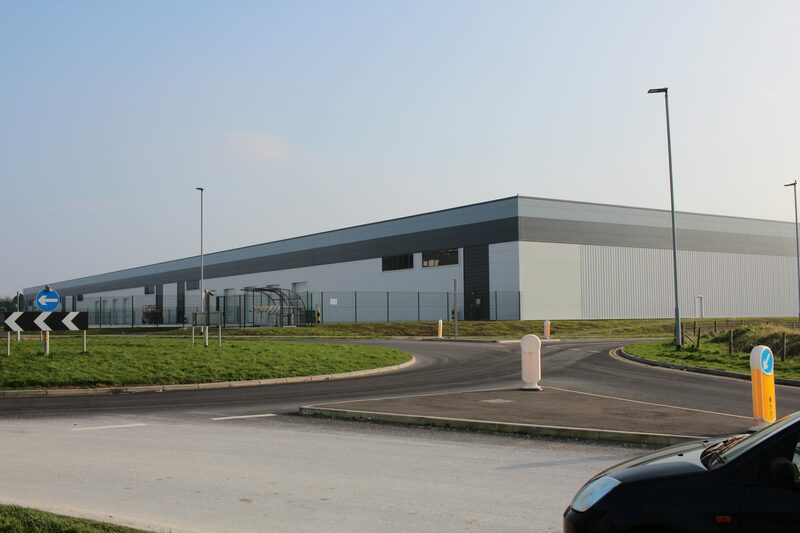 RoC continued to support BCEGI in delivery of the project throughout construction.